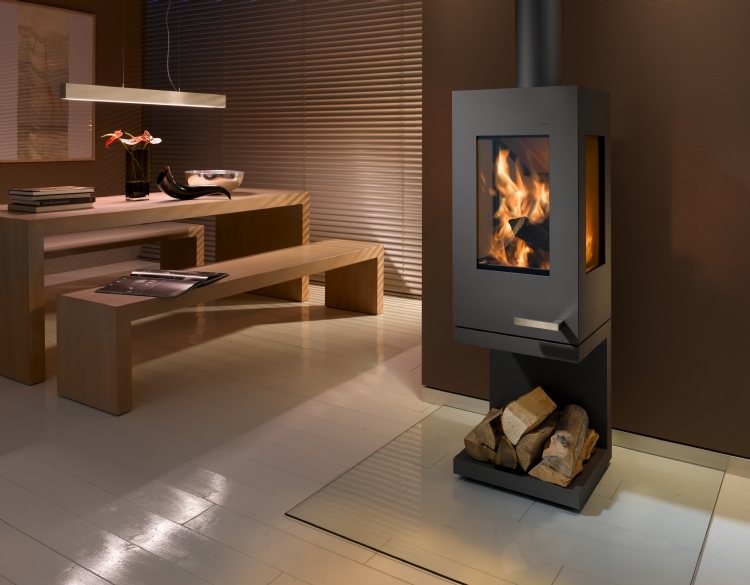 Kernow Fires are suppliers of the Skantherm Pico in Cornwall. 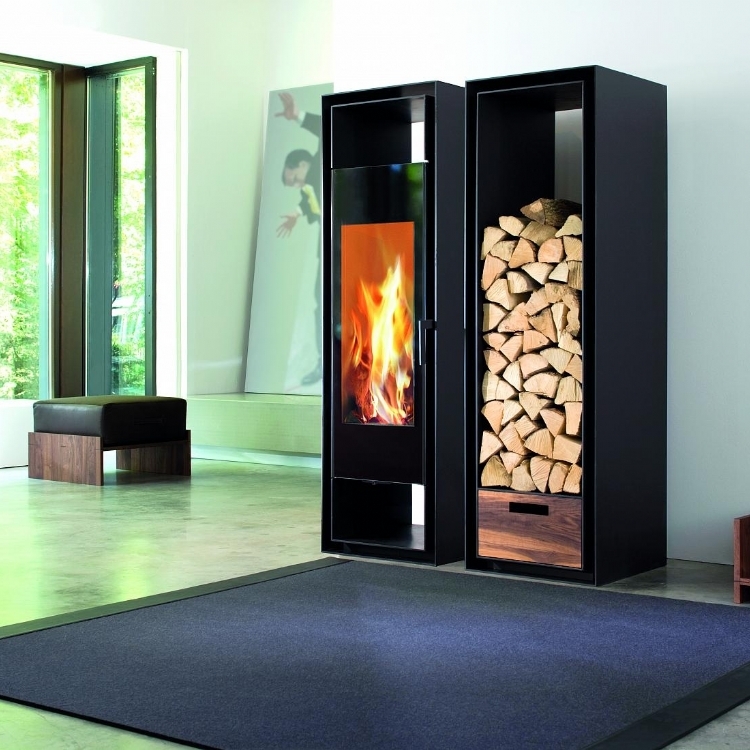 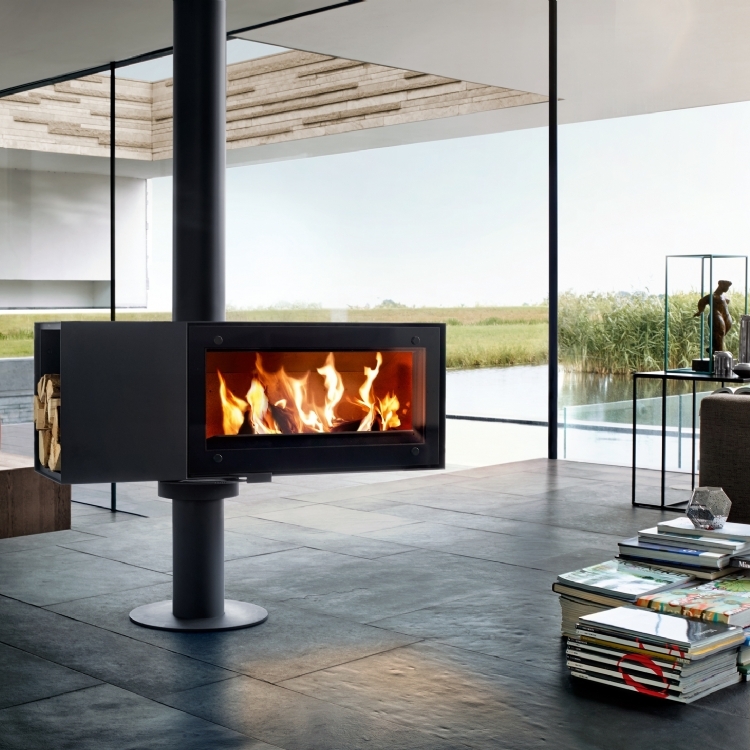 The Skantherm Pico has a unique form which enables you to create unique furniture ideas around it, or just enjoy the design as a stand alone piece with logs stacked underneath. 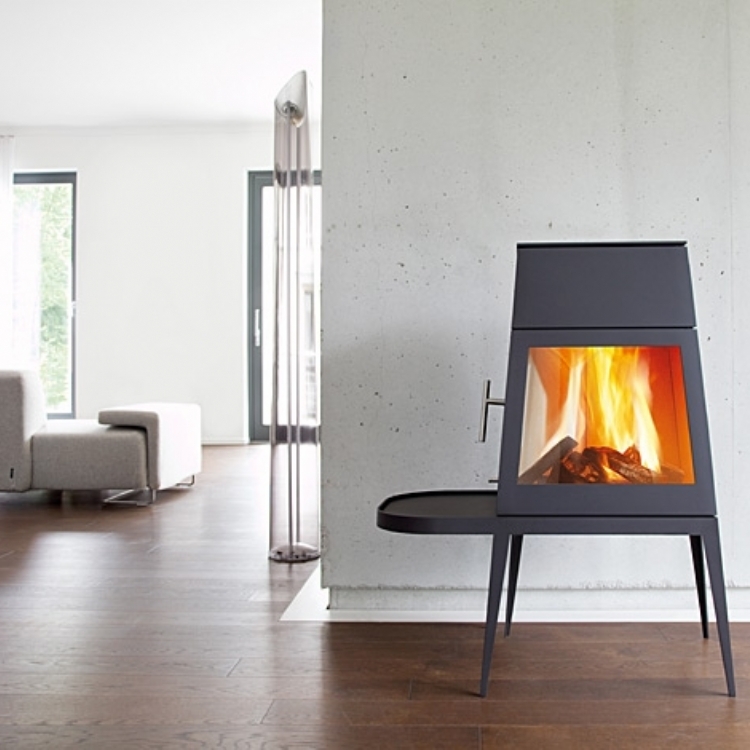 The Pico has glass on three sides allowing you to enjoy the fire no matter where you are in the room.